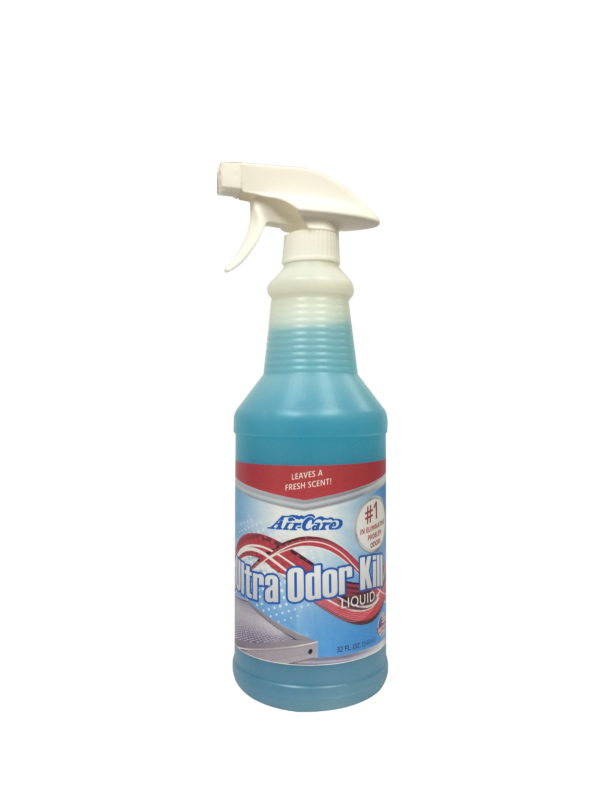 UOK, Ultra Odor Kill Spray is a high-performance concentrate spray, specially formulated to deal with problem odors. 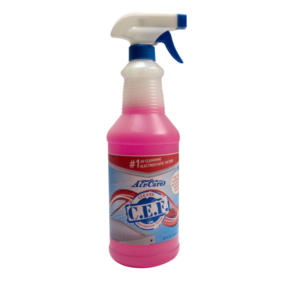 UOK should be sprayed onto the Electrostatic Filter after cleaning. Once evaporated, the total effect is lending a fresh fragrance to stale air and killing lingering odors. This product has a light fresh scent.